We are an Elementary School and our Media Specialist Loves your program. Especially for Grades K-3. 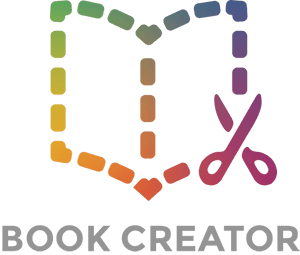 Because Book Creator is not Cloud Based, nor does it Auto Back-up, if a students iPad breaks or is lost, all of their Book creator files are lost as well.